Relying on one router to serve up Wi-Fi for your entire house can be frustrating and lead to dead spots. San Francisco-based startup, Eero, thinks it has the answer to that issue and doesn’t rely on irritating Wi-Fi extenders. Rather than using a single router, Eero encourages you to deploy a distributed system of smaller devices that connect to each other via mesh networking. One will set you back $129, with a pack of three priced at $299. The company claims three will provide good coverage for a typical home. 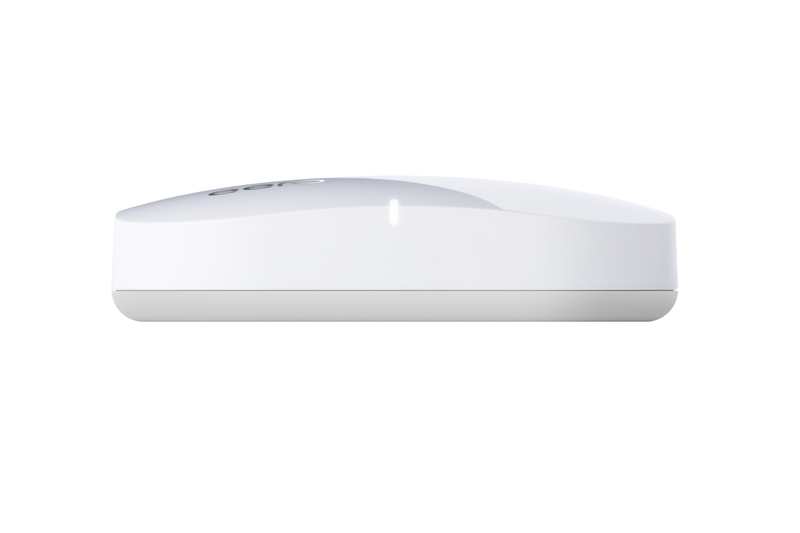 The first Eero you install hooks up to your existing modem. The look of the device was created by Fred Bould, the industrial designer who worked on the Nest thermostat and Nest Protect. Inside, there are dual Wi-Fi radios for 2.4GHz and 5GHz connections, Bluetooth 4.0, a 1GHz processor, 512GB of RAM and 1GB of storage. As well as building the hardware, Weaver’s team has created new software with a cloud-based control panel to monitor your network, along with Android and iOS apps that allow you to check it remotely. You can set up notifications to see whenever a new device joins your network and share access with visitors straight from the app. 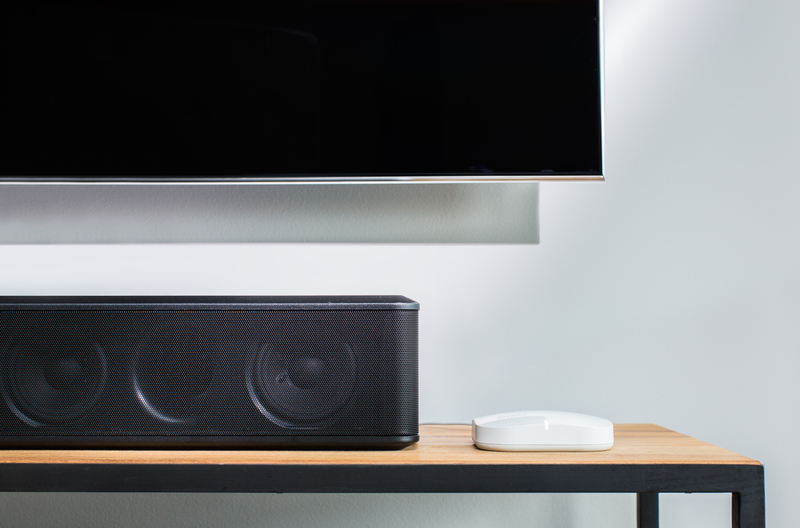 Integrating Bluetooth into the product also means that Eero should be able to easily hook up to the growing range of connected devices headed into our homes over the next few years. Eero’s system creates one single network, with the individual devices connected automatically. Weaver, his co-founders and a team of 15 have been developing the product in stealth for the past two years. There’s obviously a story behind the unusual name. It’s a tribute to Finnish American architect Eero Saarinen, whose design philosophy has influenced Weaver and the product itself. It’s a long-standing connection: Saarinen designed the elementary school Weaver attended back in Chicago. It looks like Eero could put an end to that nightmare but we’re reserving judgement until we get our hands on the system.